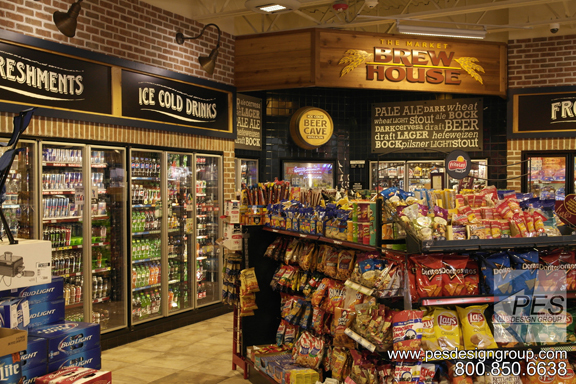 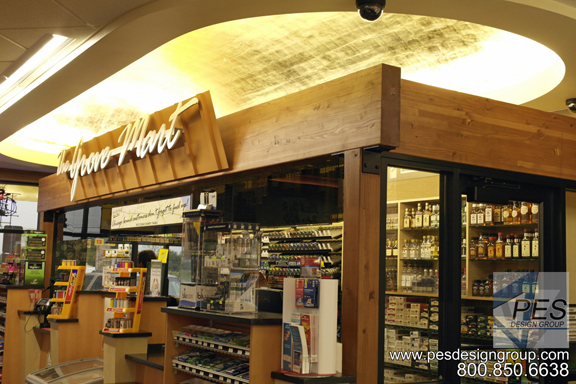 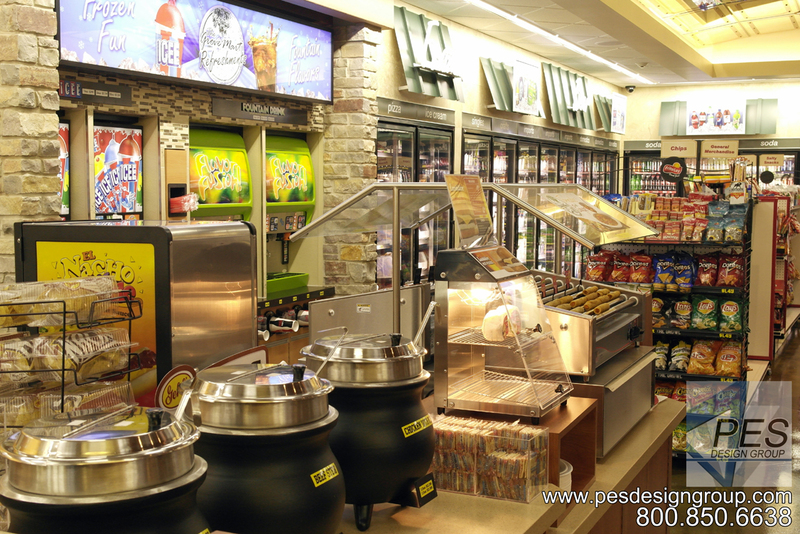 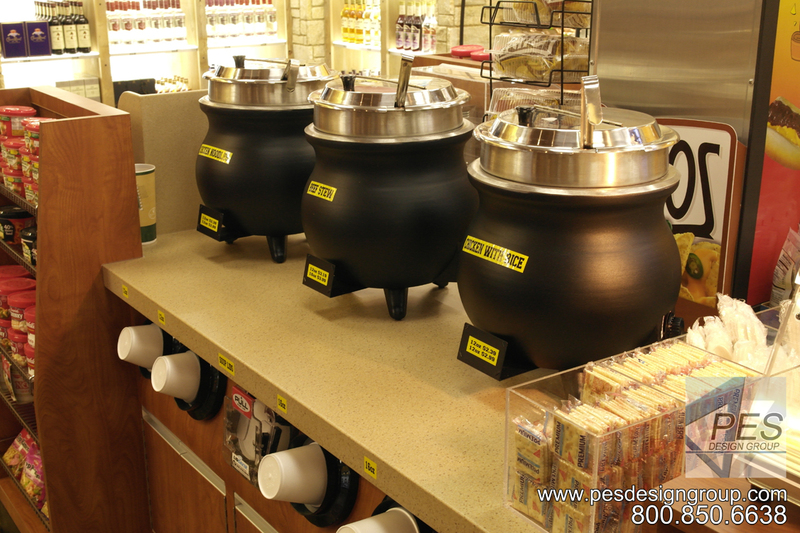 The convenience store industry is a destination for food and refreshments. 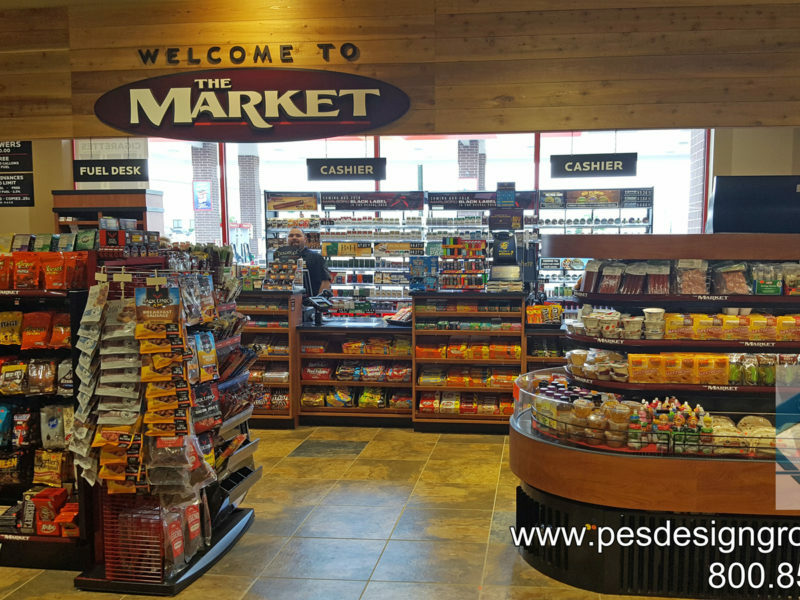 With falling revenues from fuels and tobacco products, foodservice sales are increasingly becoming convenience stores’ most profitable category. 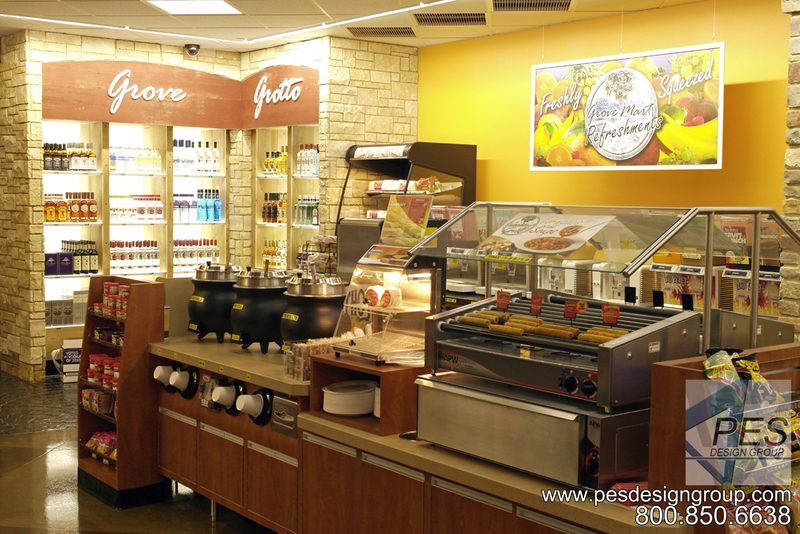 In fact, foodservice sales can generate over twenty percent of inside store sales and account for over thirty-five percent of gross profit. 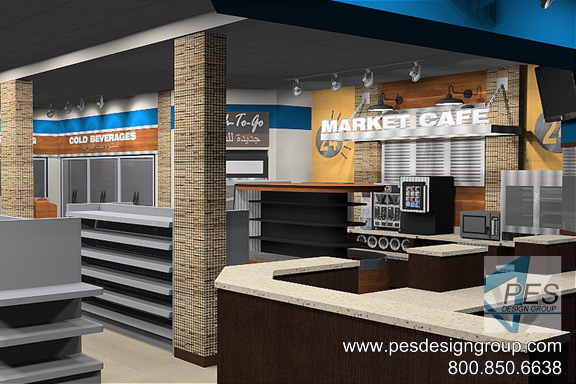 With this in mind, it is essential for retailers to have an engaging foodservice center that attracts and engages customers, providing them a satisfying destination for food and beverages. 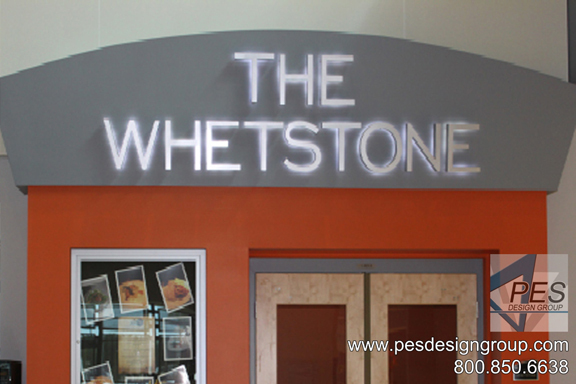 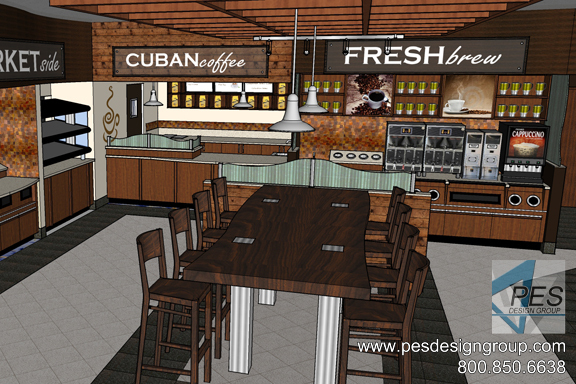 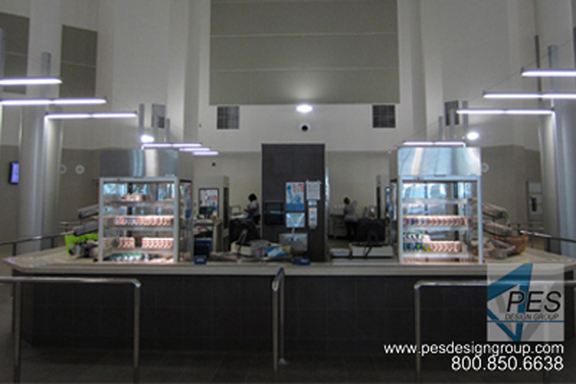 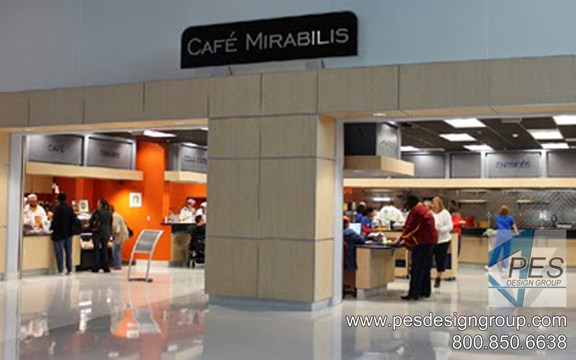 We will provide you with a innovative and attractive self-serve foodservice center design that will enable you to draw customers and keep them coming back. 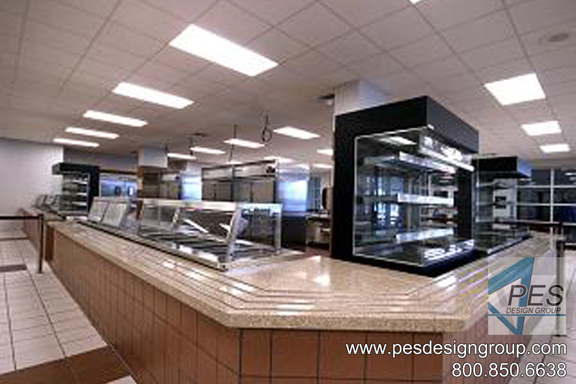 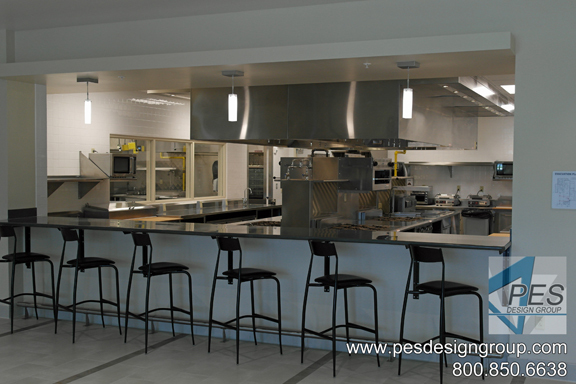 We will design complete system foodservice merchandising customized to your unique footprint and designed to increase sales. 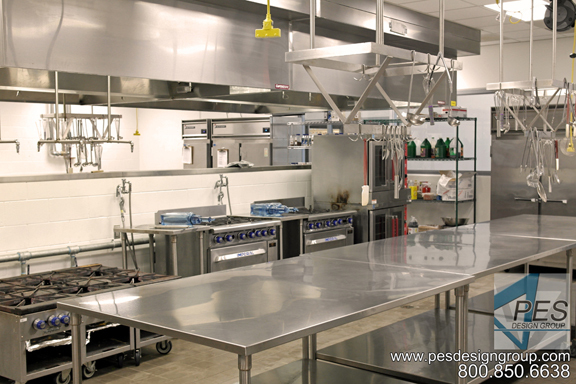 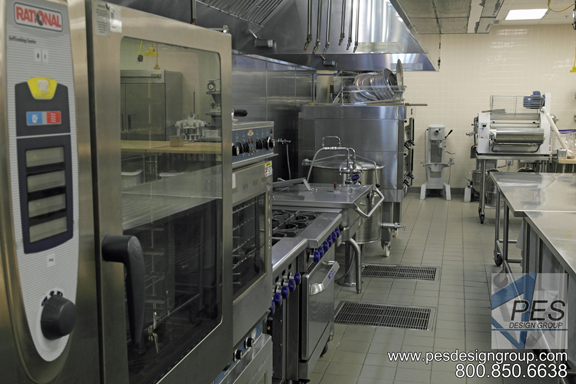 We will select the right self-serve foodservice equipment to fit your budget and provide you with years of reliable service in order to maximize your profitability.